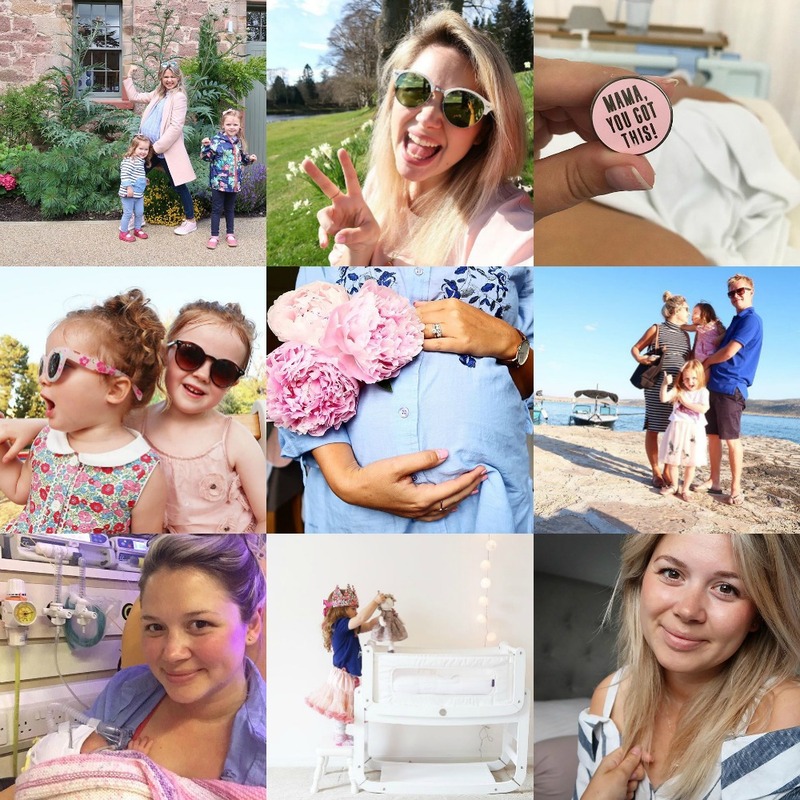 I don't know about anyone else, but as soon as i found out i was pregnant my Instagram feed changed almost overnight, i found scrolling through accounts by mums weirdly comforting, especially before i shared my news. I found the world of social media incredibly helpful during my pregnancy, and now as an additional resource for this new mum. There is something quite calming about watching others actually experiencing motherhood and seeing what family life means to them, whilst finding that comfortable balance between sharing and privacy. 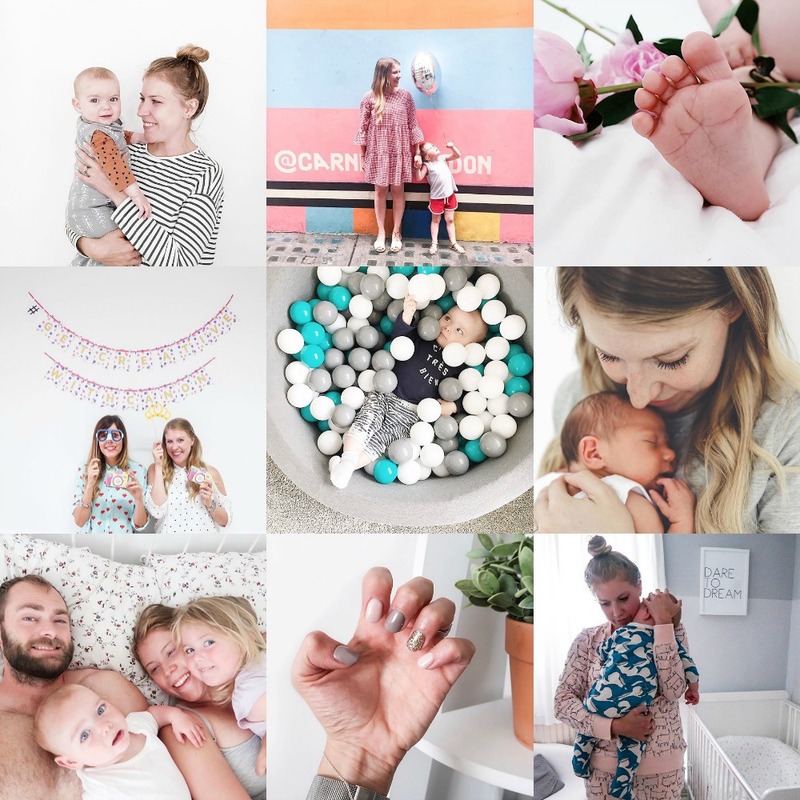 In this post are three ladies who i have discovered on Instagram in the last year - i love to watch them on instastories, finding their feeds beautiful and inspiring for a modern day mum. First up is the lovely Sarah from @thismamalife, a very down to earth mum, sharing everyday life in a house with two children - the up's and the down's. Alongside her beautiful Instagram account, her Youtube channel has a great mix of vlogs, product reviews and fashion videos (this girl loves a good old Primark haul). I really enjoy her monthly favourites as she includes products that the kids have been loving as well as her, this feature has put me on to some amazing baby brands that i had never heard of before. I also found her videos on silent reflux, particularly interesting as its a topic that isn't widely discussed but can cause misery for a new mum and hearing first hand about her personal experience was very informative. Ashley from @amothersedit is my "fashion" mum, showing you can keep your sense of style, even when juggling 2 children. I have really struggled with how to integrate my current wardrobe into my new mum life and not loose my identity to nappies and baby sick. I find Ashleys feed really inspiring, i love her easy, casual style that seems to be a great mix of practicality with a sprinkle of on trend pieces and that she has fun with fashion - matching tees for all three girls is so cute. #mumwardrobegoals. 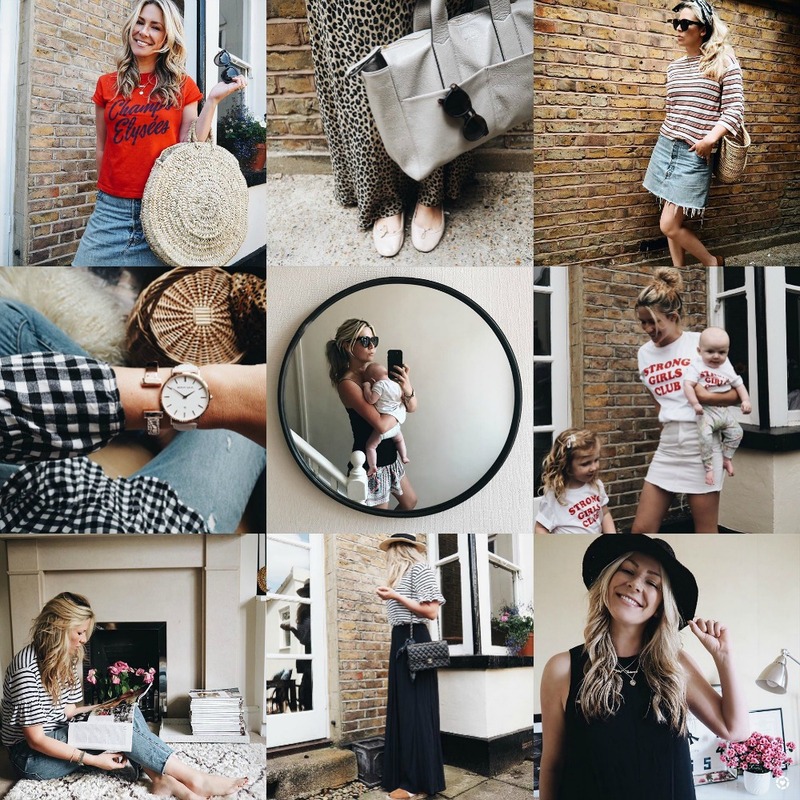 Last up is Rebecca aka Mrs Meldrum, whose beautiful Instagram feed i actually found through her youtube channel (guilty pleasure - Primark hauls!). It has been amazing to follow her latest pregnancy, as i have been able to pick up allsorts of tips and product recommendations as she too was buying for a newborn. I love the energy and fun in Rebeccas' feed, so many amazing pictures of her two little girls, the new baby and all of their family adventures. She has a great mix of vlogs, product reviews as well as plenty of fashion hauls. I love that her husband is also heavily involved in the channel and offers a great dad perspective on life with three kids. 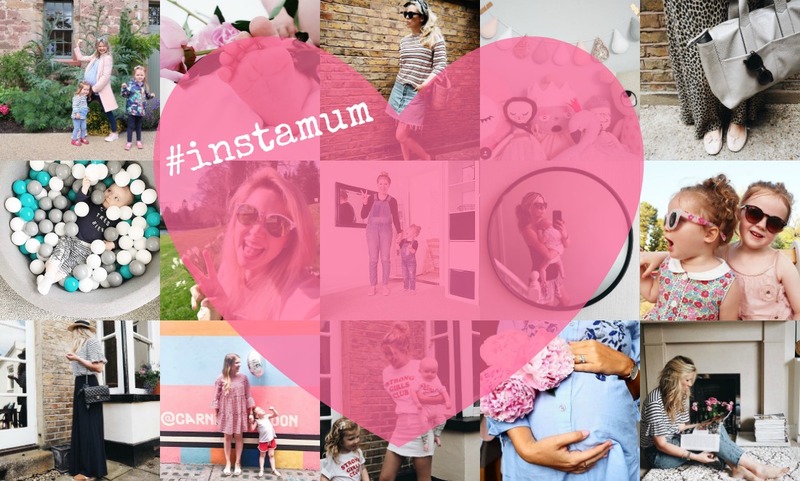 Are there any other Instagram mum's you think i should be following?